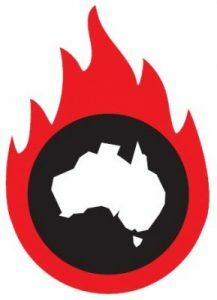 The AMA's call to promulgate the case for an Australian SDU has also been called by DEA. So why do we need an SDU? As was made patently clear by the 2015 AMA Position Statement on Climate Change and Human Health, anthropogenic climate change is occurring, and is an existential risk to our health. Healthcare itself contributes to climate change and other environmental damage by its large carbon footprint. The healthcare sector is responsible for approximately 7% of Australia’s total carbon footprint. The AMA document mentions that although hospitals make up the largest share of carbon emissions, other environmental impacts such as water use, resource utilisation in general, and pollution of land, water and air are all important and add to health care's total environmental footprint. Most importantly though, there is significant attention paid to primary and preventive care. The AMA document emphasises the role of GPs, public health physicians, et al in mitigating healthcare’s unsustainable financial, social and environmental trajectory. Reducing obesity, trauma, and diabetes has impressive patient/societal/economic/environmental co-benefits, all of which reduce the need for the less sustainable hospital care. The AMA document stresses that Australian investment in preventive health care is low compared to other developed countries (less than half that of the UK, Canada and New Zealand as a percentage of total healthcare spending). Spending more on preventive health will improve the triple bottom line (society/economics/environment). The AMA position on environmental healthcare is based on the SDU in the United Kingdom. As the AMA document notes, “The United Kingdom’s Sustainable Development Unit, which has reduced healthcare emissions by 18.5 per cent and water use by 21 per cent in 10 years, provides a successful example of the benefits of national coordination, commitment to targets, regular monitoring, and the provision of guidance to health providers on environmental sustainability. As highlighted by both the AMA and DEA, it’s time for a more sustainable health care sector which can be more caring, patient centred, effective and efficient, and economically, socially and environmentally better. 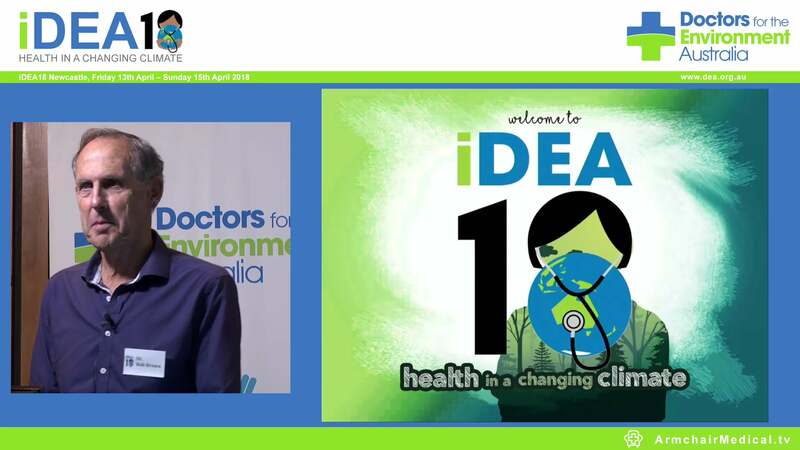 Dr Forbes McGain MBBS, FANZCA, FCICM, PhD is Associate Professor at the University of Sydney (planetary Health platform, faculty of medicine). He is an anaesthetist and intensive care physician and a member of Doctors for the Environment Australia. His research focuses upon the interplay between environmental, financial and social sustainability in healthcare.